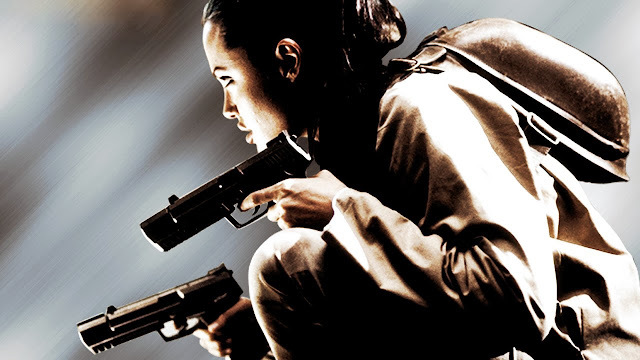 While the main body of the score to Lara Croft: Tomb Raider - The Cradle of Life was composed by Academy-Award-winning Alan Silvestri, the 2003 film also features several instrumental pieces by external artists. One interestingly electronic inclusion is a piece entitled "Lab Scene", written and produced by BAFTA winning Craig Armstrong. The edgy synthesisers can be heard during the fire-fight in Reiss's Shanghai laboratory, weaving on to Silvestri's "Skydive Getaway". It was reported in May 2003 that Silvestri had replaced Armstrong to compose the score to Cradle. The existence of "Lab Scene" certainly suggests he had already begun work on the film - director Jan de Bont opting for Armstrong's music to fit this scene, possibly over an unheard score from Silvestri. MoTR has reached out to Armstrong's PR numerous times, unfortunately without response. How do we get ahold of this song? Why is this track so hard to get hold of? Follow up: this clip is excerpted from the movie, so there are other sounds in it, too. I also love the track, and it's the best I could do to get it downloaded.